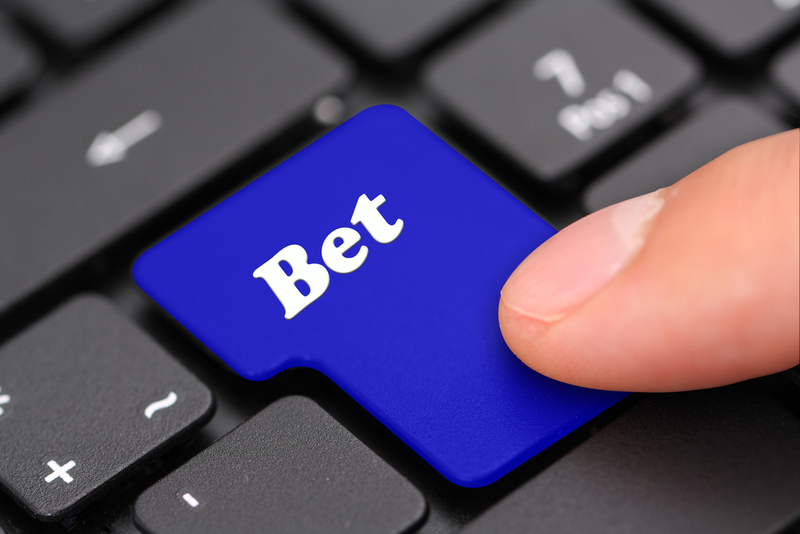 In the exciting world of online poker, finding a solid home base can pay off handsomely. 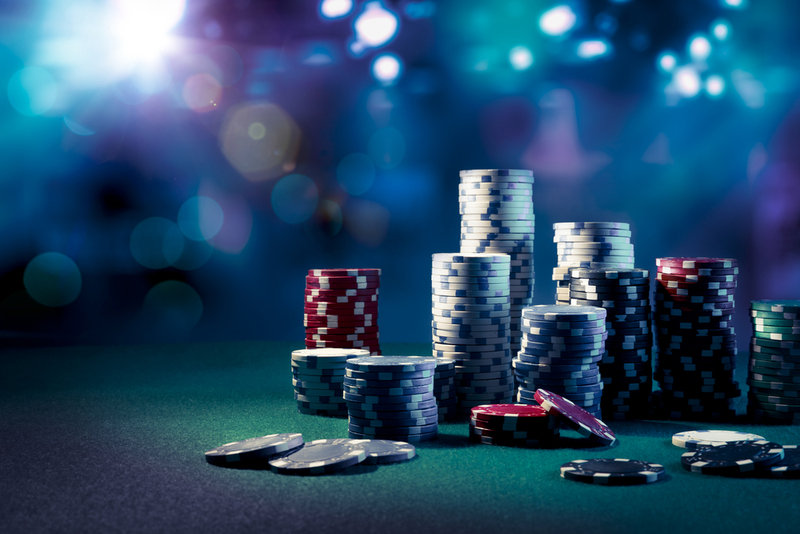 Staying loyal to a particular casino and putting in a good number of hours there usually brings a variety of rewards. Therefore, the way an online establishment treats its repeat customers should be a top concern for you when you make your choice. In this article we review the Titanbet VIP program as an example of a strong, generous, and versatile rewards scheme for loyal customers. To get into the most attractive Titanbet VIP rewards scheme, you should put in your hours in the casino’s special VIP tournaments. You can find them in the Schedules section or under “Titan VIP Specials” in the Special Offers section. The more VIP tournaments you play and the more money you put into the pot on each hand, the more Titan Points you will gain. (A rake of 1 GBP brings you 24 points.) The total of Titan Points you put together in the space of a month determines your Titanbet VIP level. The casino offers six bejewelled stages of importance, namely Topaz, Amethyst, Emerald, Ruby, Sapphire, and Diamond, each corresponding to a certain point range. The top five levels guarantee you a daily gemstone freeroll worth 100 GBP. Your VIP level gets updated as soon as you cross a threshold, so the better benefits come to you with no delay, even if you started the period at a lower rung on the ladder. The highest level you achieved in a given month automatically transfers to the next one – Titanbet gives you two months’ worth of VIP goodness for the price of one! Of course, being the online poker pro you are, you will maintain and surpass your gaming levels, but it is still nice to feel pampered like that. Parallel to Titan Points, you also earn Club Points with every hand of Titanbet poker you play. They are another essential part of the Titanbet VIP program. The higher your VIP level, the greater the Club Point coefficient. For instance, a Topaz VIP gains 1 Club Point for each Titan Point, while a Sapphire or a Diamond VIP enjoys 1.5 Club Points per Titan Point. Once you are at Emerald level or higher, you gain access to the VIP Club Store where you can convert your Club Points into handsome cash bonuses or tournament tokens. So, you get two point-based reward schemes just for playing the game you love; what’s not to love? 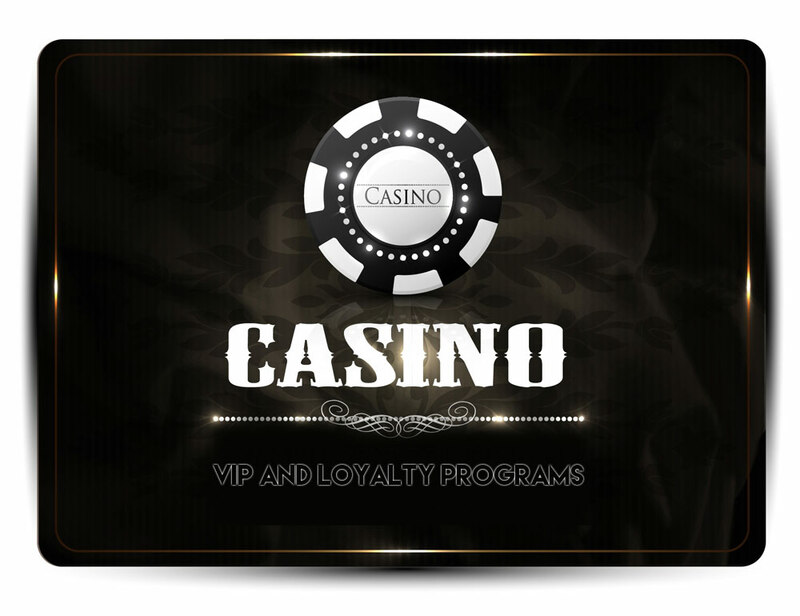 Once you’ve cleared the Emerald level and have access to the VIP Club Store, you can convert your Club Points into direct cash to infuse into your bankroll. The higher the number of points you trade in at once, the better the point-cash ratio becomes. If you feel like mixing it up a little, you can also turn your Club Points into casino bonuses and try your luck at one of Titanbet’s numerous casino games. Variety is the spice of life, after all. Club Points also find good application if you want to enter one of Titanbet’s select poker tournaments. You can use your points stash to buy into a tournament of your choice instead of spending cool hard cash on it. Titanbet hosts legendary multi-table tournaments with combined monthly pool in excess of 3 million GBP and a good deal of guaranteed prizes. This is arguably the best use of your Club Points. Get familiar with the tournament timetable, time your entry right, and unleash your skill in every round to get to the top! For the more cash-oriented players out there, there is an alternative Titanbet VIP rewards scheme, tellingly titled Ultimate Rakeback. It does away with Club Points and gives you a 20 per cent cashback bonus based on your weekly Titan Point score. To reap this awesome benefit, you need to be at least an Amethyst VIP and earn at least 100 Titan Points weekly. If you fulfil these minimal requirements, all it takes is to opt into the Ultimate Rakeback program via the Cashier tab, using the promo code RBWEEKLY. No fuss, and you still get access to all Titan poker promotions, even if you rescind your Club Point bonuses. Sometimes poker rewards can be that simple and satisfying.